Dealing with Maine Revenue Services can be very intimidating for many people, which is why some choose to have a tax attorney to act on their behalf. Research has shown that even though some people have attempted to deal with the state tax authority themselves by challenging their decisions, the most successful individuals or companies are those that engage the services of a tax debt resolution expert, such as Tax Defense Partners. This is not only due to the expertise of the attorneys concerned, but also to the fact that undertaking many cases day after day, the process becomes much quicker to evaluate and the correct options will be identified. An expert in Maine tax debt relief can help you deal with the situation much quicker, and usually with a more beneficial outcome. 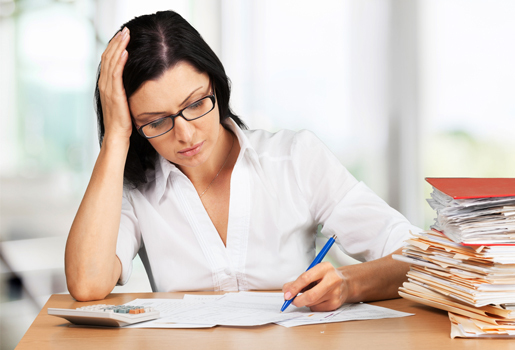 Speak to a Tax Expert about Maine Tax Debt Relief. Contact us now! What Happens When You Don’t Pay Federal & Maine State Tax? Maine Revenue Services has a duty to recover tax from all those who are eligible to pay them. Unfortunately, the rules can be quite lengthy and difficult to understand for a lay person. However, one thing is certain that if you fail to submit your tax return or pay any taxes that are due, there will be repercussions, such as penalties, interest charges, restrictions on house sales, money seized from bank accounts, and eventually jail in the most extreme cases. Some states offer an Offer In Compromise tax debt relief program. This is a system that is designed to help those individuals who owe money in unpaid taxes but do not have the money to pay. Does Maine have an Offer In Compromise program? Yes, it does. Not all states offer this type of tax debt relief option, but Maine does have this program available. 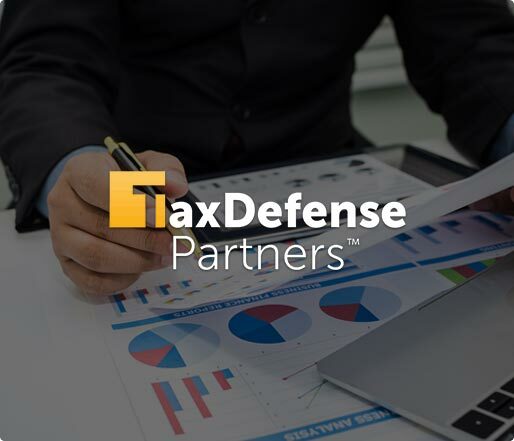 Tax Defense Partners can help you apply for one if you meet the requirements. How can an Offer In Compromise help? Hire The Best Tax Debt Defense Team in Maine Today! Tax Defense Partners has been helping many different Maine residents for years with their tax submission and tax debt problems. There is no problem that is too small and no challenge that is too big for us to handle. Book your free consultation with us by calling 800-600-4300 today!